Last edited by Valentina; October 29, 2010 at 09:30 AM. 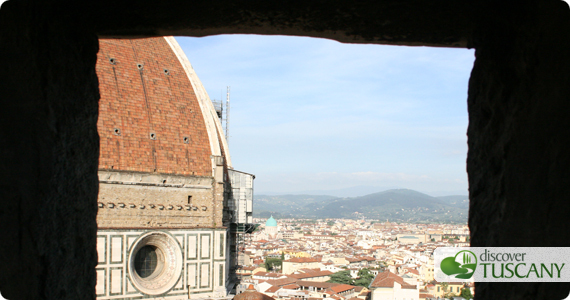 Good day, Florence is one historical place anyone should not miss and the way you discribe the places and the activities lined up for the tourist it made us so excited. I would just like to know if there are any hotels nearby which is pet friendly and would accomodate 4 guest in 1 room. Do have any in mind? We also want our hotel to have an outdoor pool because my friend wants to lie under the sun. I know Florence has a reputation above excellence so any suggestions would me much appreciated.. If you're looking for a hotel with pool, you definitely have to look outside of the city proper that have space for a pool.... or look for those few luxury hotels that have rooftop pools within the city. Do you have a specific budget (a room for 4 might be easier to find within an apartment rather than a hotel)? I recommend you look at this list of hotels and do a search to get a better idea of what is available.